On November 9th, the New York Times published a fantastic feature article on chocolate’s resurgence in the Caribbean – A Chocolate Tour of the Caribbean. Not surprisingly, Trinidad & Tobago is a major stop on the Caribbean chocolate tour for the journalist (Baz Dreisinger). Dreisinger’s tour actually kicked off in Trinidad at Delft Cocoa Plantation, which produces Violetta Fine Chocolates. The next stop on the chocolate tour was Brasso Seco and then to Rancho Quemado Estate. Dreisinger then made her way back into town to Woodbrook’s hip Medulla Art Gallery to meet three more local chocolatiers — Isabel Brash, Astrida Sauders and Gina Sonia Hardy of Cocobel Chocolate, Exotic Caribbean Mountain Pride Ltd. and Gina’s Chocolate Truffles respectively. 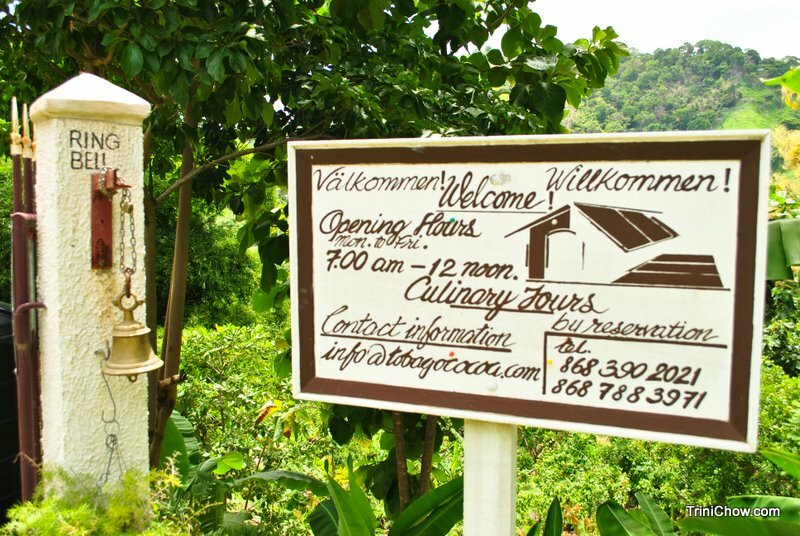 Tobago was the last T&T stop with a visit and tasting at the award-winning Tobago Cocoa Estate in Roxborough. Tags: Trinidad Tobago Chocolate, Trinidad Tobago Food Finds. Bookmark the permalink.